Apple's WWDC June 6th 2011, iPhone 5 To be Announced In June? Apple’s WWDC June 6th 2011, iPhone 5 To be Announced In June? Apple has officially confirmed the dates for the 2011 World Wide Developer Conference (WWDC), and WWDC 2011 will take place from the 6th of June 2011 to the 10th of June 2011 at San Francisco’s Moscone West. Apple are expected to unveil a range of things at this years WWDC which include the new iPhone 5, but it looks like we will also see some exciting stuff for Apple’s iOS and also Mac OS X. 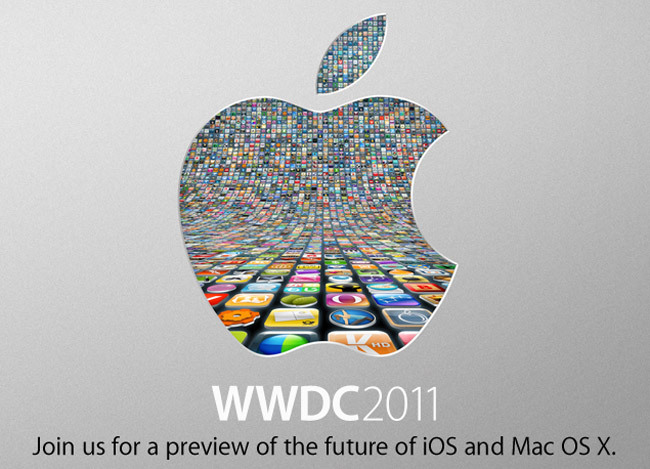 We are expecting Apple to unveil the new iPhone 5 at WWDC 2011, as they have done in previous years. We also heard earlier today that we may not see iOS 5.0 be released until the fall of 2011, if this is the case we think Apple will definitely show off iOS 5.0 at this years WWDC.